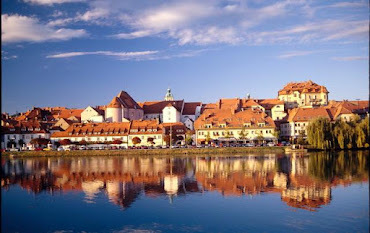 This year's Annual General Meeting (AGM) will take place from 24th to 26th of September 2015 at the Gabroveni Inn. 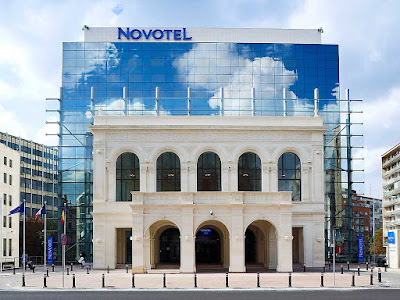 Members of ASCE who attend the AGM had a special price at Novotel hotel in Bucharest. Booking under special price was closed on August 21.